With cardiovascular disease (CVD) being the second cause for premature deaths in Canada and with 2.4 million adults being diagnosed which CVD in 2016, the country’s health minister Ginette Petitpas Taylor decided to revamp their latest food guide. The new guide, which was released on January 22, 2019, has less food groups and focuses more on plant-based proteins. It emphasises on three food groups — vegetables and fruits, whole grains and plant-based proteins (nuts, tofu, pulses and legumes) instead of the traditional four group — vegetables and fruits, grains, milk and milk products and meat. The new guide has put both dairy and meat the in plant-based proteins category. Also, the new guide suggests that people should not eat processed food and items that are high in sodium, have free sugars and saturated fats. “Among protein foods, consume plant-based more often and less meat and dairy. This shift in diet will have positive effects on health including lower risk of cardiovascular disease, colon cancer and type 2 diabetes,” says the new guide. 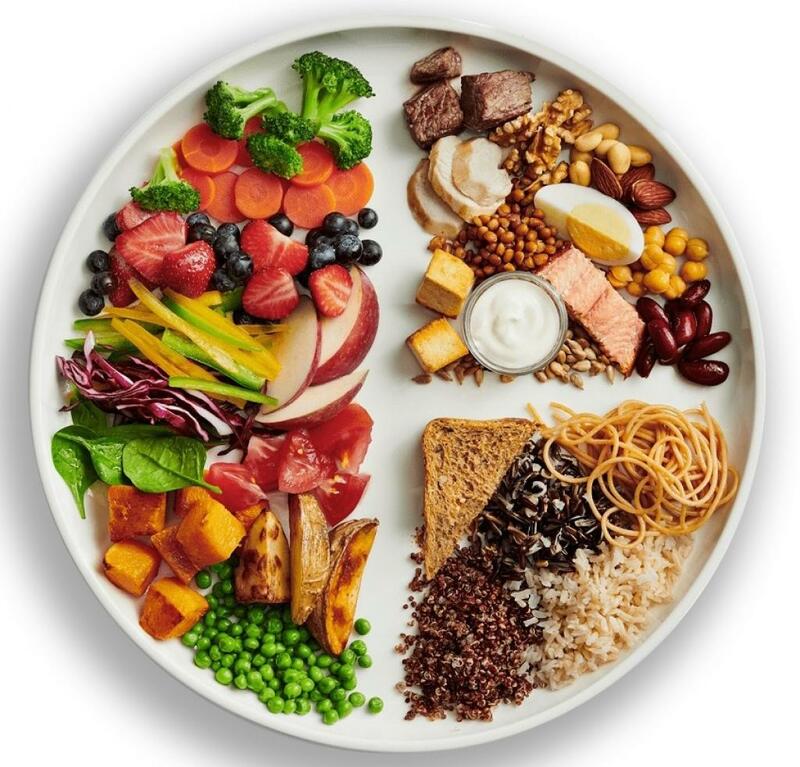 The Canadian food guide, which was started in 1942, is aimed at ensuring prevention of deficiencies and improving people’s health with the wartime food rationing. Since then it has been revamped according to the time. While India consumes less meat than the western countries, it still saw a lot of its people die due to cardiovascular disease. India stands fifth in the world in cardiovascular deaths, which were 2.1 million in 2015, says a report by Lancet on ‘Trends in ischaemic heart disease and stroke mortality in India from 2000 to 2015’. But the country is still behind western countries when it comes to meat consumption and is more lacto-vegetarian, which means per capita meat consumption has remained almost the same between 1961 and 2013. Every Indian eats roughly four kilogramme of meat per year, or 11 grams per day, states a data visualisation website. What can prove useful to Indians is the ‘what not to eat’ section in the Canadian guide. Processed food, which are high in sugar and salt, are bad for human health, but India is the sixth largest market for processed food and groceries.